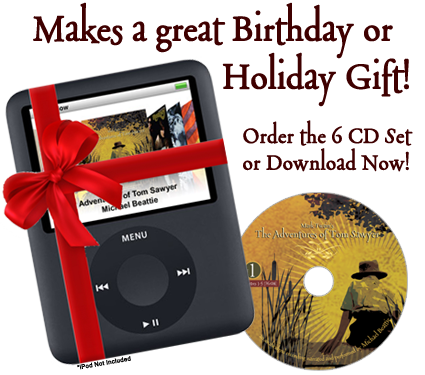 Special Offer right now with an immediate download! Adjust quantities higher or lower as desired. 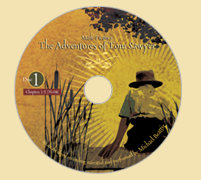 orders@tomsawyeraudio.com or fax to 818.845.5262.